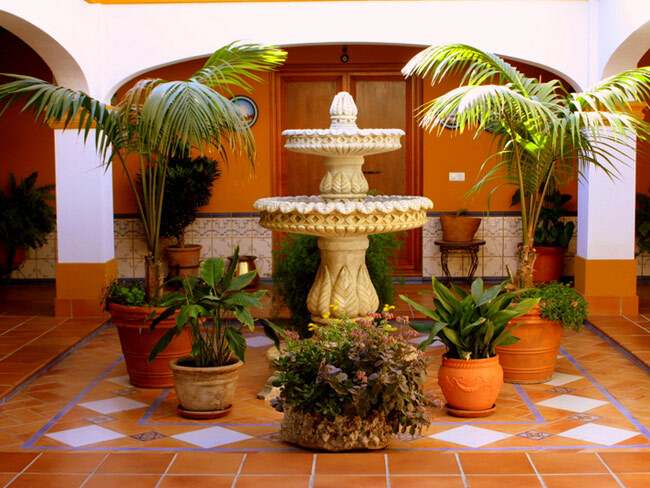 The Cortijo Luisa is a beautiful villa set in 10,000 square metres of grounds on the outskirts of Nerja (Málaga) , in the heart of the Costa del Sol. 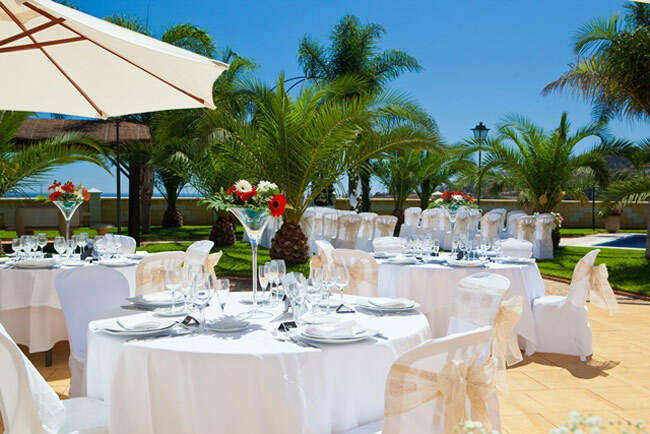 Surrounded by mountains, and with spectacular sea views, this villa is a wonderful setting in which to celebrate all sorts of events: birthdays, christenings, communions, anniversaries, barbecues, and especially weddings. 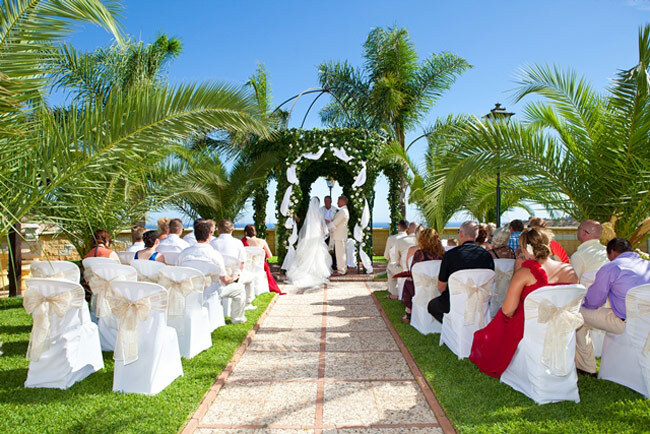 With landscaped gardens, a pool, outside and inside bars, a cosy lounge area and a 250 square metre dance floor, you can be sure of an unforgettable day. 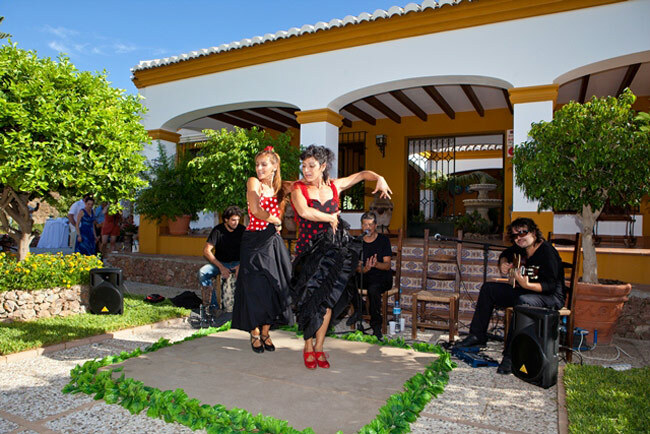 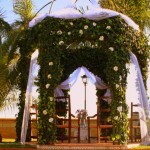 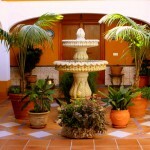 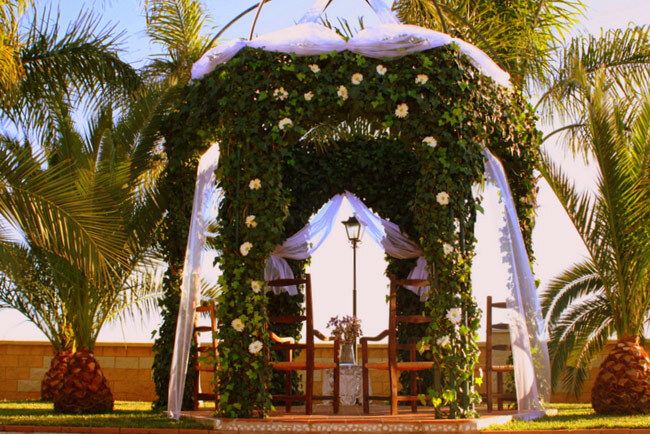 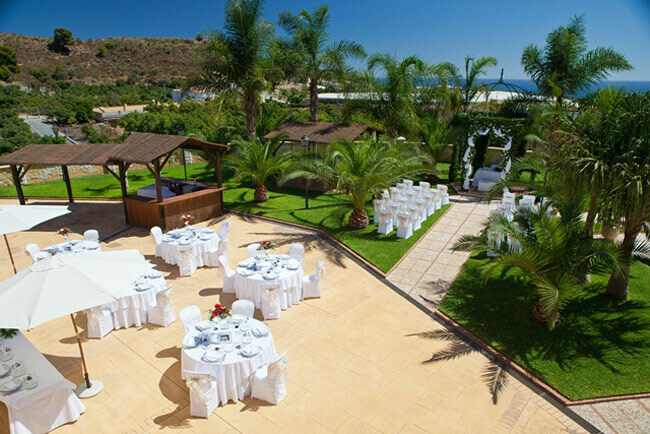 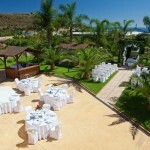 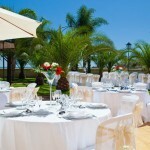 The Cortijo Maria Luisa is the perfect place to celebrate with friends and family!